A delicious Swiss recipe with juicy fruits, seeds and no added refined sugar. 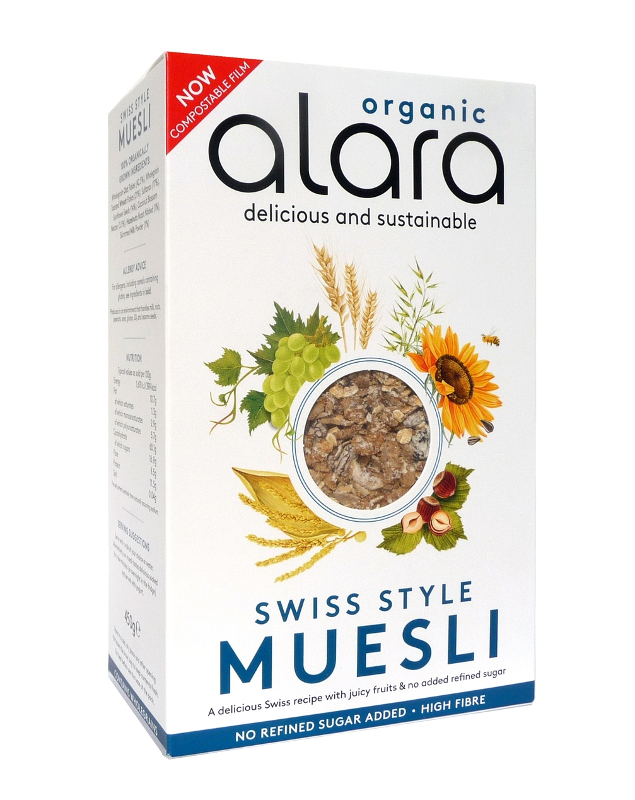 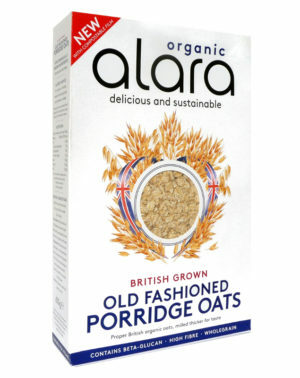 We’ve chosen a selection of the ultimate organic ingredients in our Swiss Style Muesli. 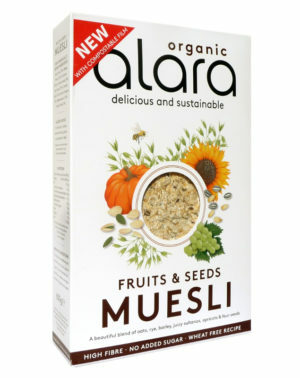 Wholesome oats, malted wheat flakes, juicy sultanas, nutty sunflower seeds and roasted nibbed hazelnuts all blend together to create a deliciously creamy nutritionally balanced breakfast or anytime snack. 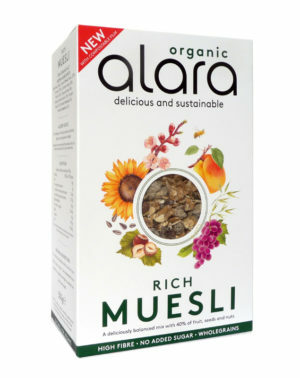 The secret to our recipe is that it is sweetened with evaporated coconut blossom nectar, boosted with creamy organic milk and has no added refined sugar or added salt. 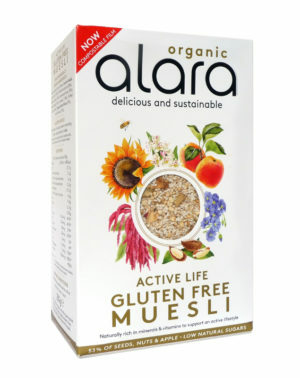 It is packed full of good organic energy to fuel your day.